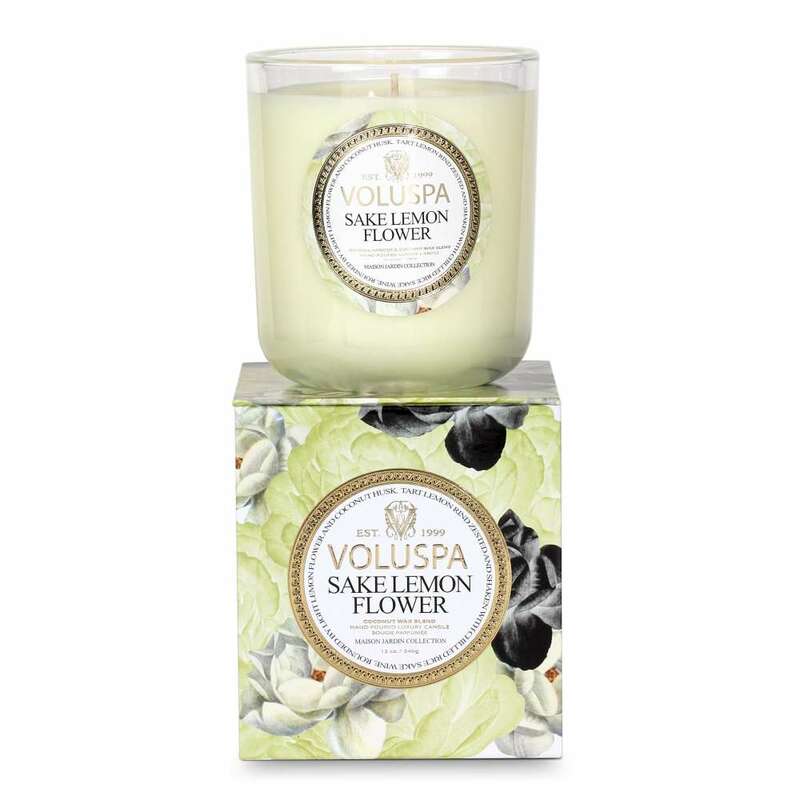 Voluspa Sake Lemon Flower Candle. Cased clear glass candle in a gift ready box. 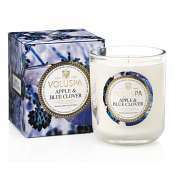 Made of specially formulated coconut wax blend that has a consistent clean burning and superior fragrance throw. 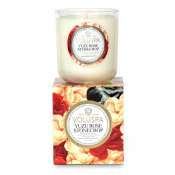 Fragrance: A classic Voluspa fragrance. Tart Lemon rind zested and shaken with chilled Rice Sake Wine, Rounded by light Lemon Flower and Coconut Husk. 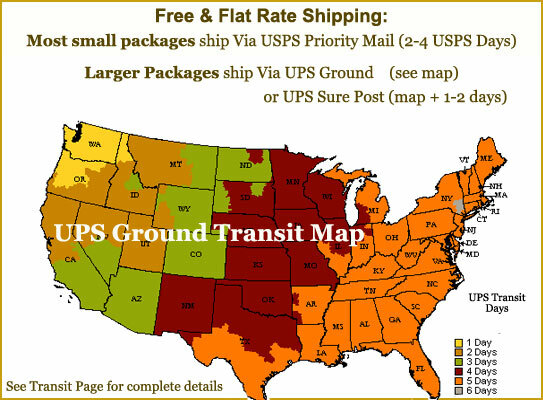 Size: 12 Oz- 100 Hr. 4.25 in X 3.75 in.